CHAIN FREE! 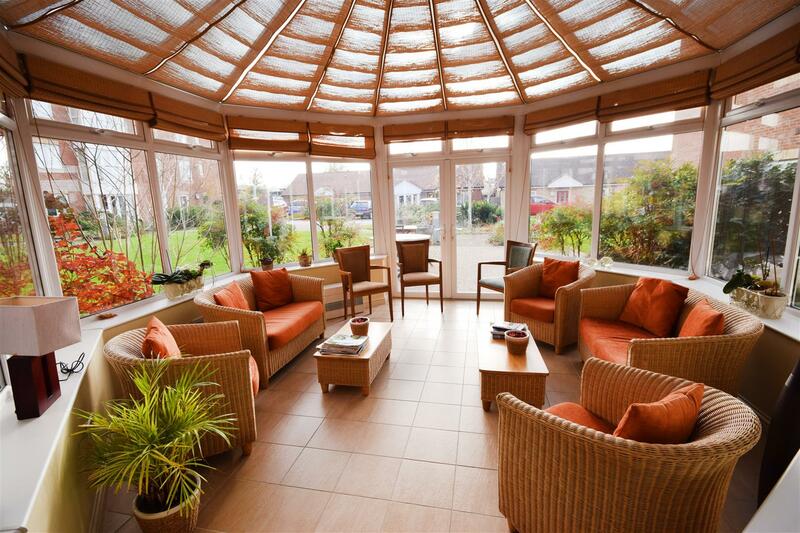 A beautifully presented over 65's retirement apartment located in the very popular Queen Anne Court development. 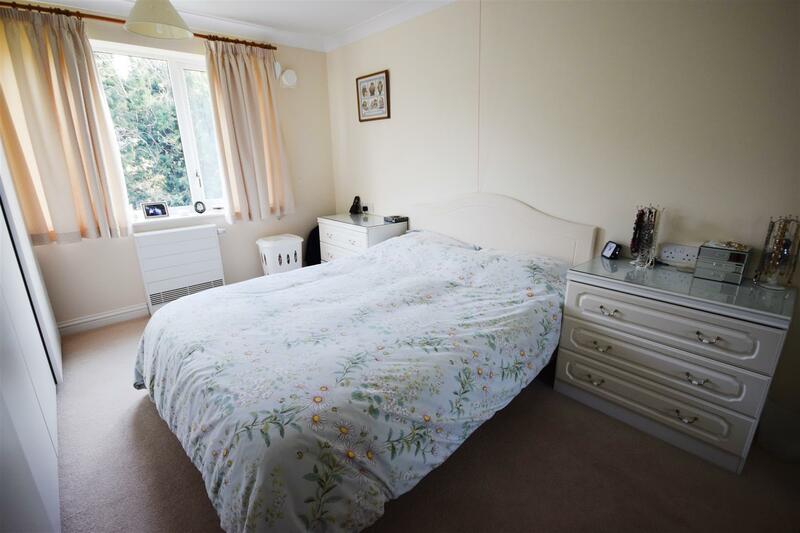 The accommodation comprises entrance hall, lounge with Juliet balcony, kitchen, 2 bedrooms, a large wet room bathroom with shower and a separate WC. 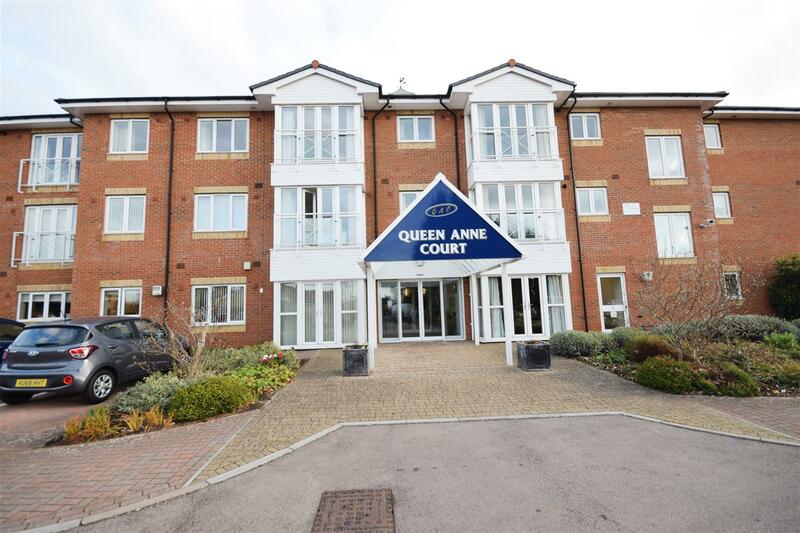 Queen Anne Court features Lift access to all levels, communal lounge, dining room, conservatory, guest suite, hobbies room, landscaped gardens and car parking. Secure door entry system. Emergency alarm call system. 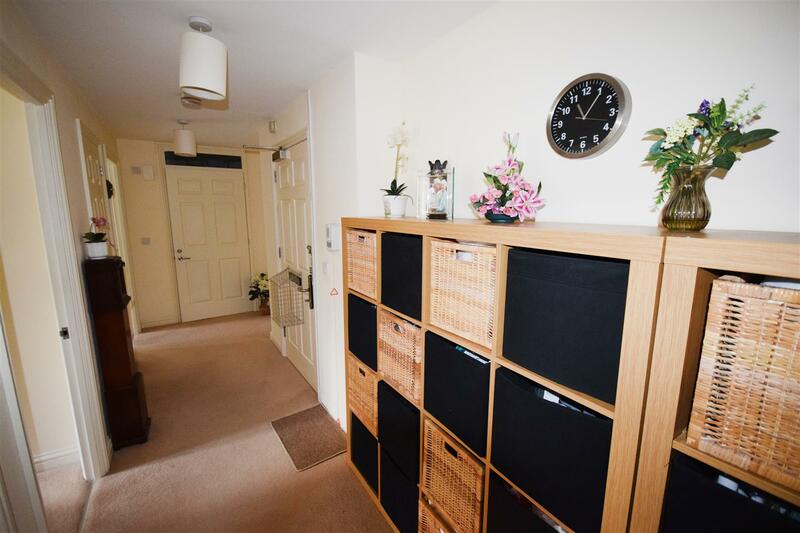 Entrance hall - Doors to all rooms, Storage cupboard, Airing cupboard, Radiator, Power points, Pull cord system. 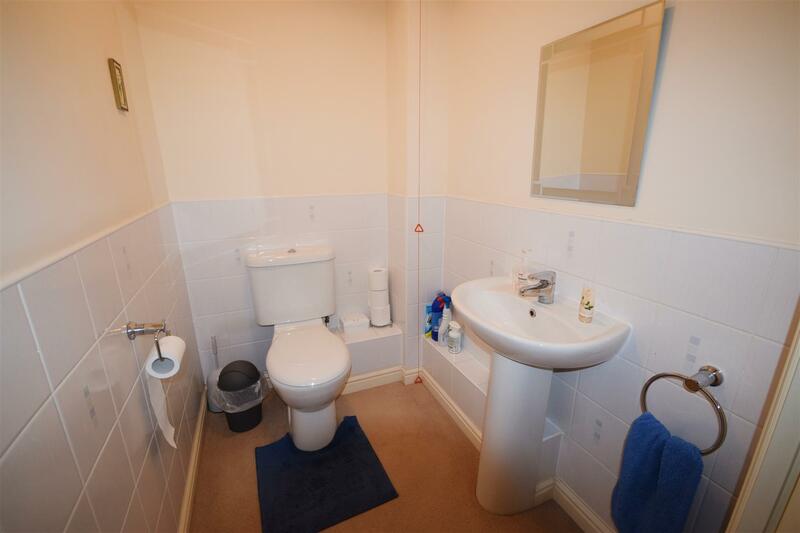 Cloakroom - Suite comprising of; Low level WC, Pedestal wash hand basin, Part tiled walls, Extractor fan, Pull cord system. Kitchen / Dining room - UPVC Double glazed window to rear aspect, eye and base level units with roll edge work surfaces, sink/ drainer, integrated fridge freezer, washing machine, integrated oven, integrated electric hob with hood over, Wall mounted Worcester boiler, Power points, Pull cord system, Radiator, Part tiled walls. Bedroom 1 - UPVC Double glazed window to rear aspect, radiator, built in wardrobes, power points, coving, Telephone point, Pull cord system. 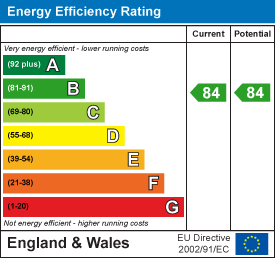 Bedroom 2 - UPVC Double glazed window to rear aspect, radiator, power points, Television point, coving, pull cord system. 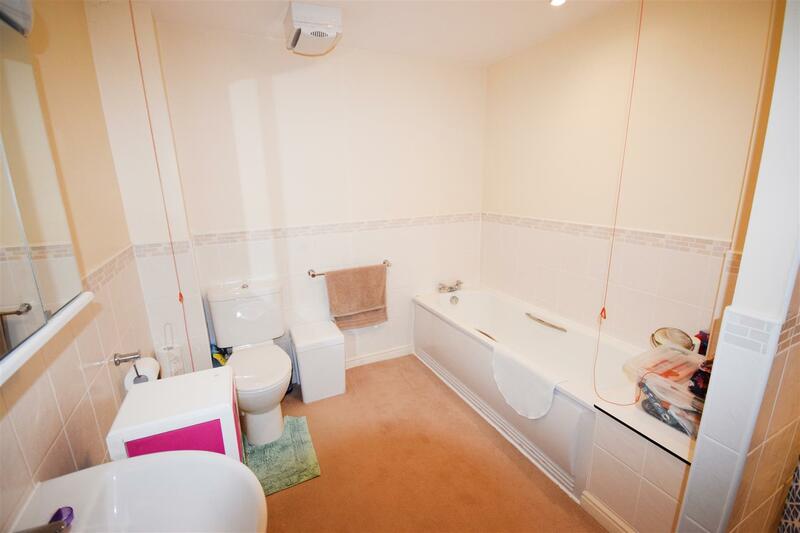 Wet room bathroom - Suite comprising of; Low level WC, Paneled bath, Walk in shower cubicle with tiled surround, Pedestal wash hand basin, part tiled walls, extractor fan, radiator, Pull cord system, Part tiled walls. 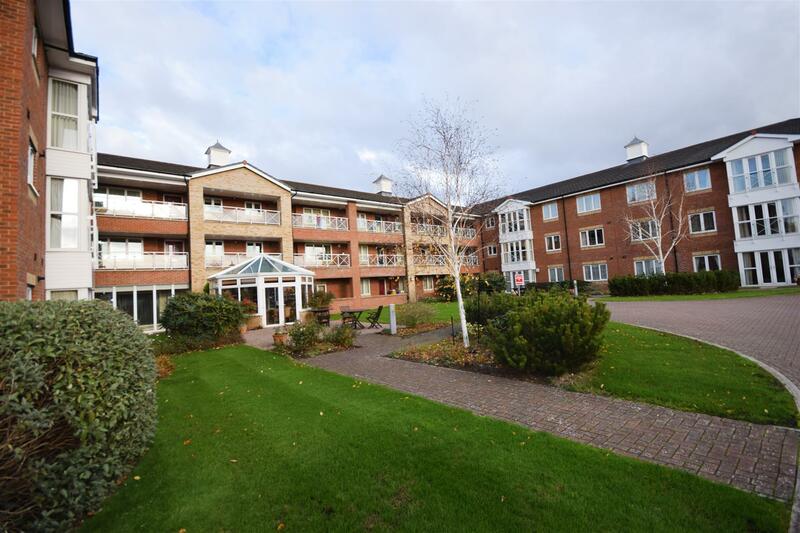 Lease and charges - Leasehold- 125 years from January 2009, charges are currently £450.11 per month, Includes use of communal facilities, window cleaning, cleaner for one and a half hours per week, use of guest suite, cleaning of communal areas and tending to communal gardens. Services - Duty manager on site 24/7. Emergency callouts between 9.30pm and 7.30am. One and half hours service time per week. Restaurant facility offering a three course lunch every day. Family and friends welcome. Handyman. Laundry service. Facilities - Lift access to all levels, lounge, dining room, conservatory, guest suite, hobbies room, landscaped gardens and car parking. Secure door entry system. Emergency alarm call system. Accessibility - All areas are wheelchair accessible. 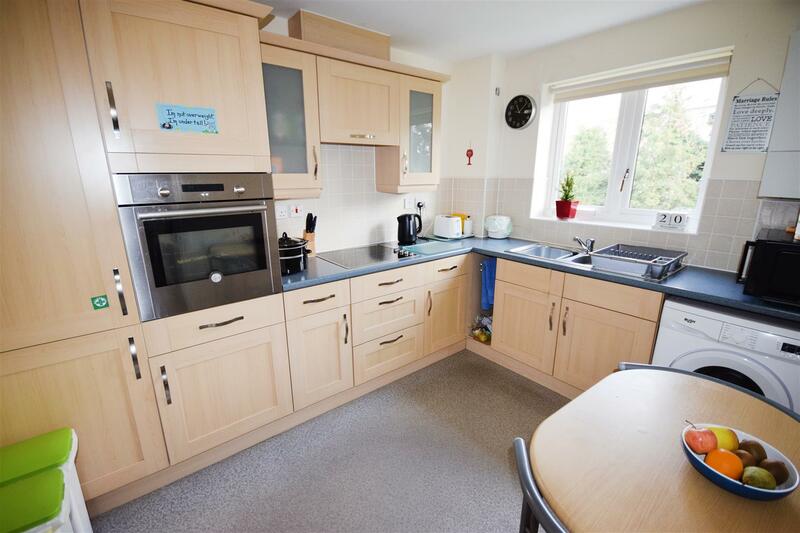 Situated in Quedgeley and within 400 yards of the local shopping centre and large Tesco’s. Excellent bus service into Gloucester and the M5 is three miles away. 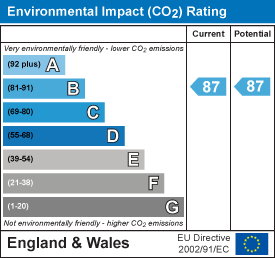 Good local amenities including doctor’s surgery, dentist surgery, chemist, Post Office and shops. 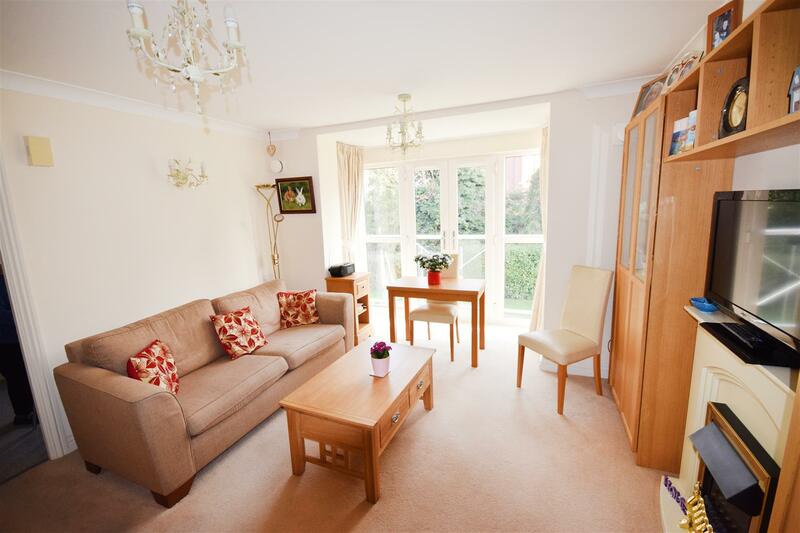 Lifestyle - Queen Anne Court has attractive communal areas. The busy social programme includes coffee mornings, bingo, keep fit classes, fish and chip suppers, quiz nights, themed lunches and suppers. The Hobbies Room affords a place for like-minded people to meet for a game of scrabble, cards or jigsaw making. 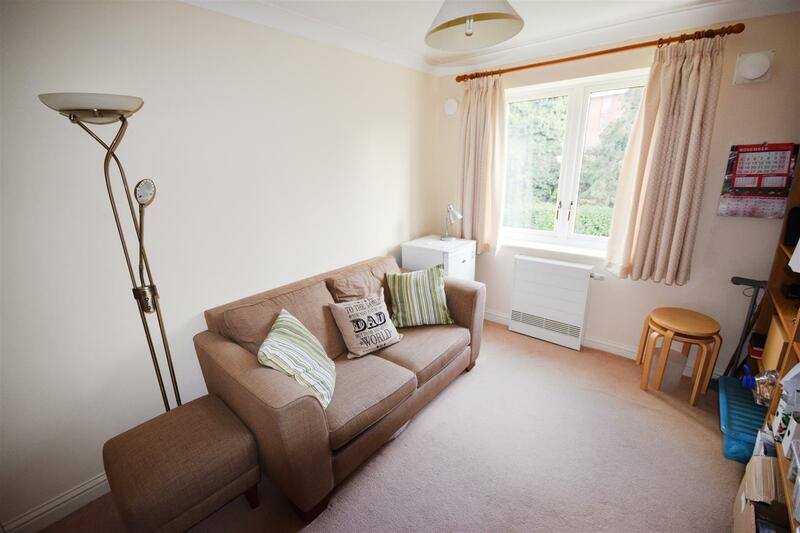 "2 bedroom purpose built apartment for sale in Gloucester,"